Suorin iShare Cartridge, which is 3 pieces per pack, has 0.9ml capacity. Just get it to enjoy the vaping. 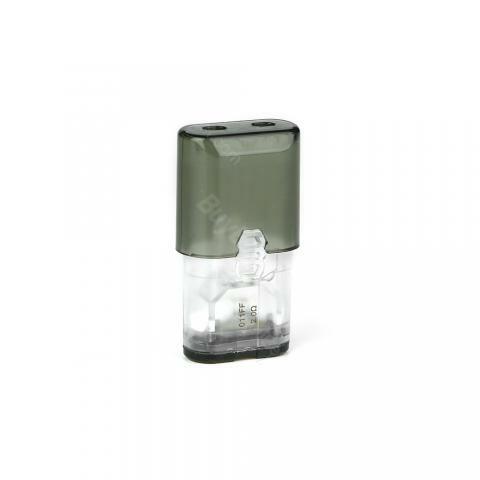 Suorin iShare Cartridge - 0.9ml 3pcs/pack The Suorin iShare Cartridge is designed for iShare and iShare single. It has a 0.9ml capacity. 3 pieces each pack. Parameters. Size: 76 x 17 x 9mm e-Juice Capacity: 0.9ml. Resistance: 2.0ohm.